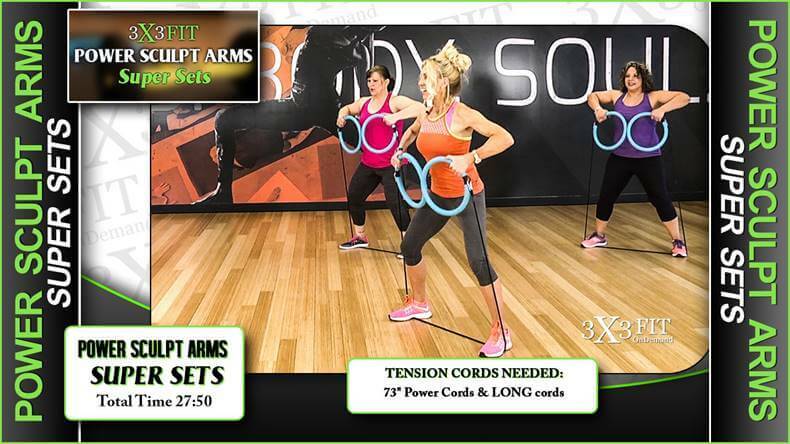 Includes FREE 3 month OnDemand Online Workout Membership with access to dozens of 3X3FIT workouts! 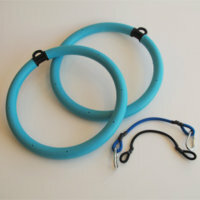 IMPORTANT NOTE: Products will ship in two packages. 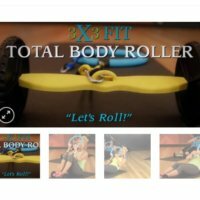 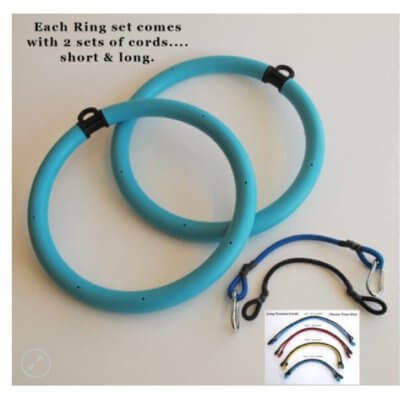 Total Body Roller will ship in 2nd box/shipment. 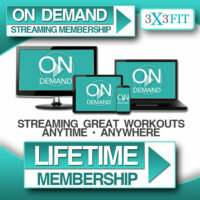 3 month trial membership to Online Ondemand Workouts gives you access to All 3X3FIT Workout Programs. 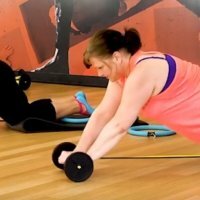 Your ONDemand membership will not automatically renew. 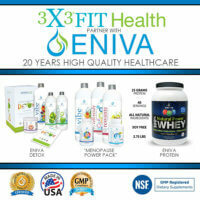 You may sign up for 6 month or Lifetime Membership when your FREE 3 month trial membership expires. 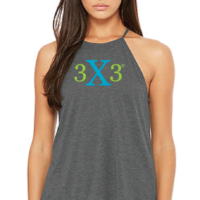 See Workout Program Tab for dozens of 3X3FIT Workouts available with your trial membership. 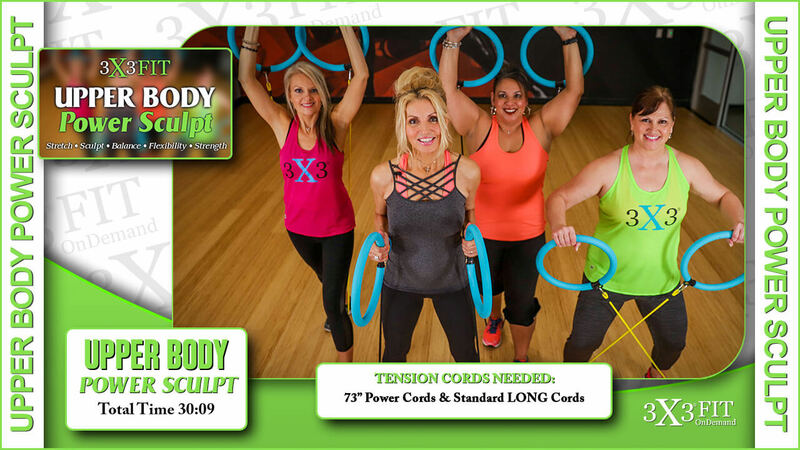 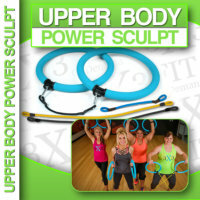 The DVD “Upper Body Power Sculpt” will be available Mid-March. 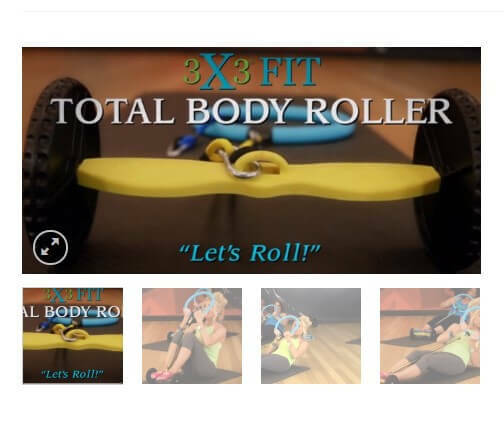 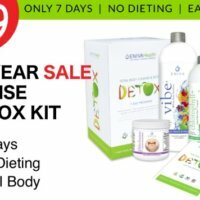 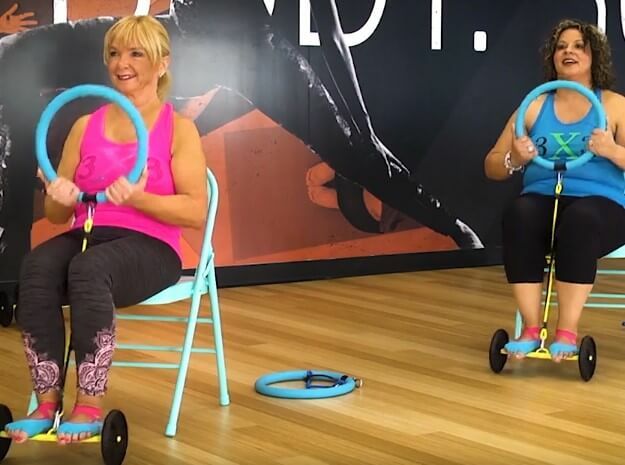 For now, it is available via OnDemand membership along with dozens of other unique, fun effective workouts! 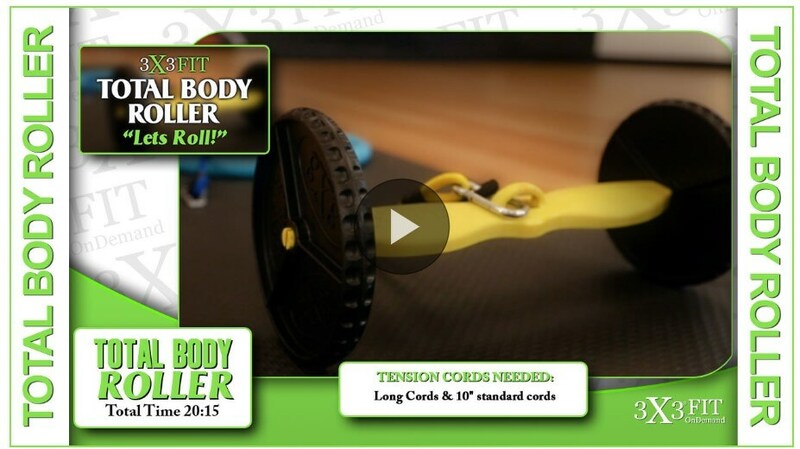 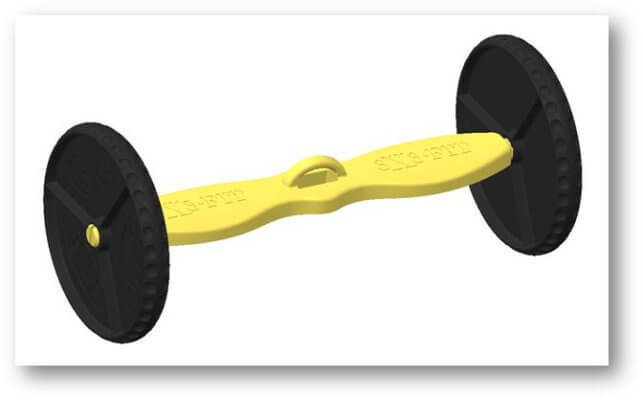 Total Body Roller is also made in the USA. 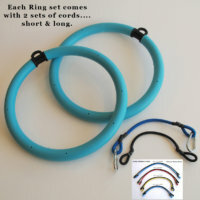 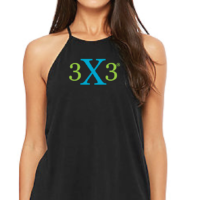 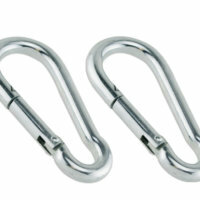 The 3X3FIT ONDemand workouts are accessed at www.3x3fitondemand.com.